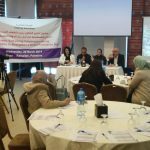 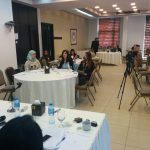 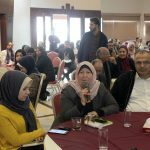 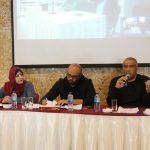 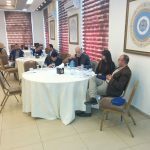 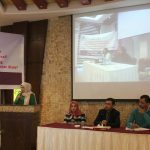 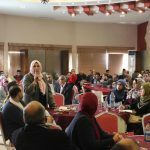 Gaza and West Bank, March 20, 2019— Pal-Think for Strategic Studies concludes the project “Enhancing Cooperation among Palestinian CBOs to strengthen the Palestinian state.” Pal-Think has been working with Civil Society Organizations to facilitate the implementation of activities and initiatives; all aim at developing the relationship and building trust amongst the civil society. 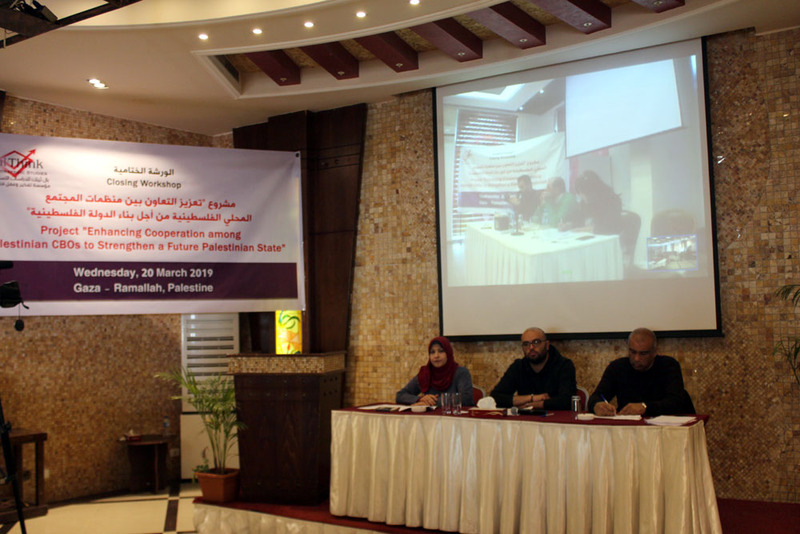 The project lasted for nine months in Gaza and the West Bank. 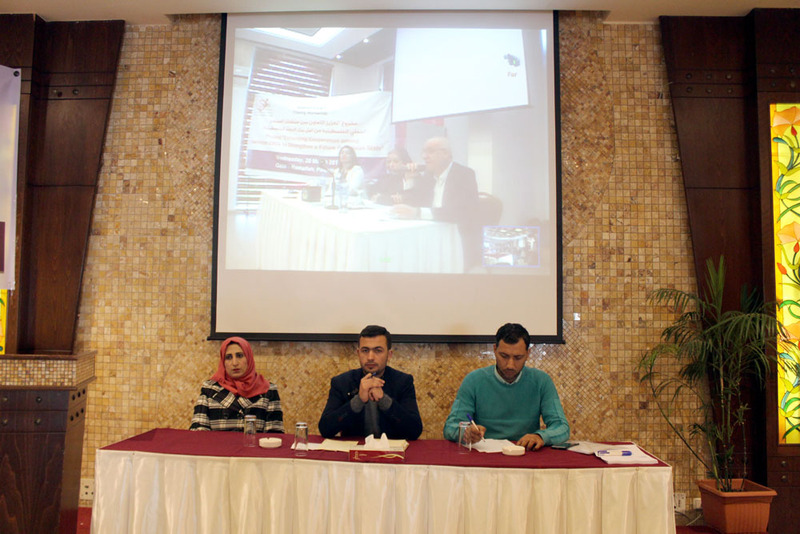 The event was done via Video conference between Gaza and the West Bank. 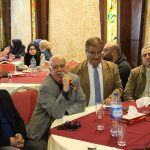 Mr. Omar Shaban, director of Pal-Think noted that civil society has been and still supporting the Palestinian community. 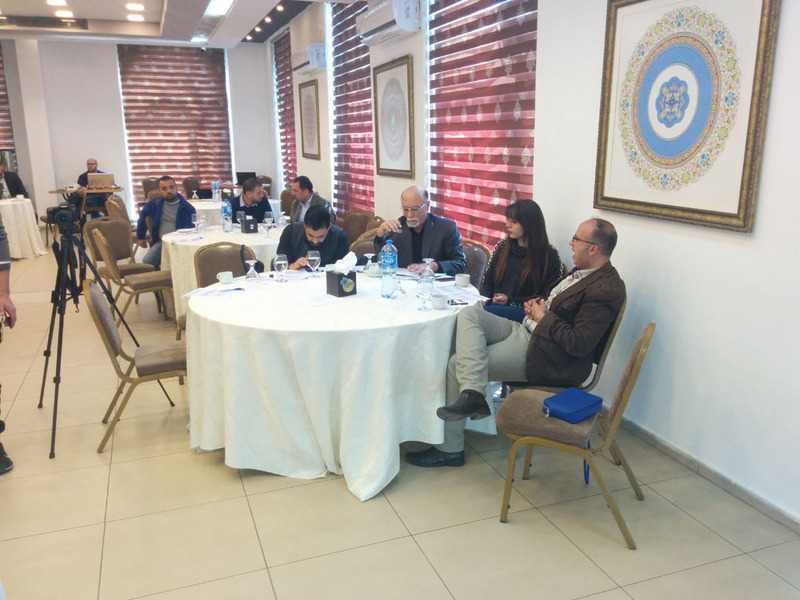 However, the intra-Palestinian division has impacted the relationship between the civil society organizations themselves and CSOs & the decision makers. 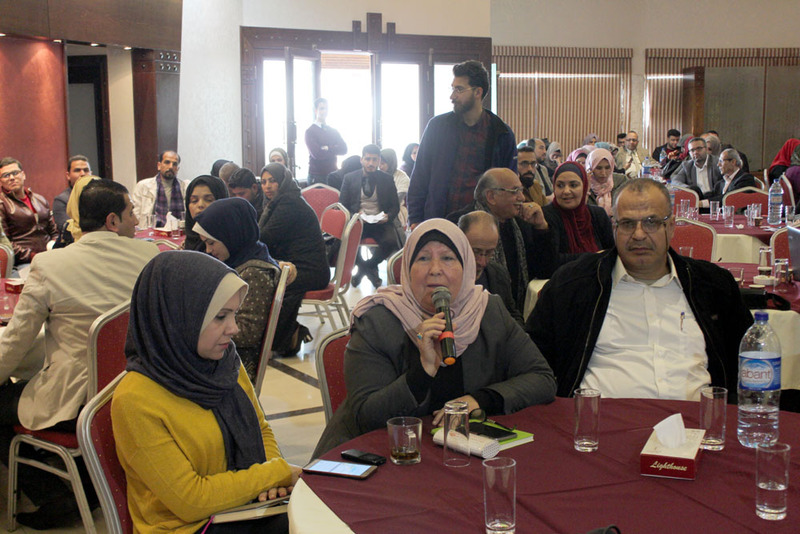 In fact, civil society is ready to provide practical recommendations to the government, and there remains hope that the new government will strive to make reconciliation happen. 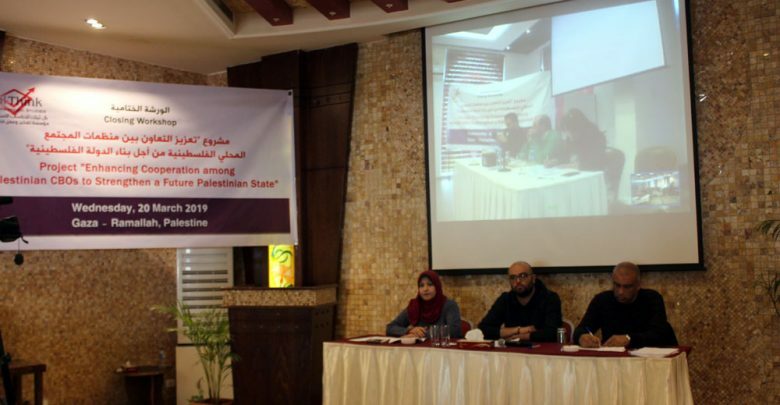 Also, Shaban pointed out that Pal-Think is working to develop further endeavors and efforts that serve the cooperation and build the relationship and trust among CSOs to serve the Palestinian people interest. 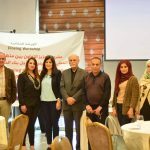 Mrs. Sally Alsammak, Project Coordinator of Pal-Think noted that the project played a vital role in strengthening the relationship between the civil society institutions in the northern and southern governorates of Palestine including joint initiatives executed amongst 34 institutions 17 & 17in the West Bank and Gaza Strip respectively. 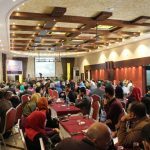 Truth be told, more than 84 CSOS applied to participate in the project, but only 34 CSOs with the most innovate proposals were accepted. 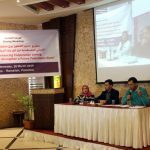 After that, all partner organizations have collaborated on the formulation of policy papers that address some social issues and provide practical insights and recommendations. 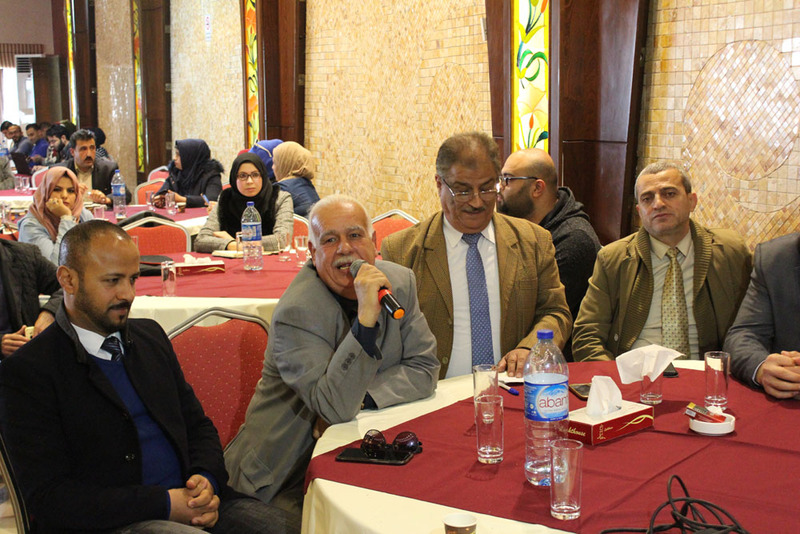 One of the critical achievements of the project is that many partner CSOs in the project have developed project plans and initiatives that will be implemented after the project to sustain collaboration. 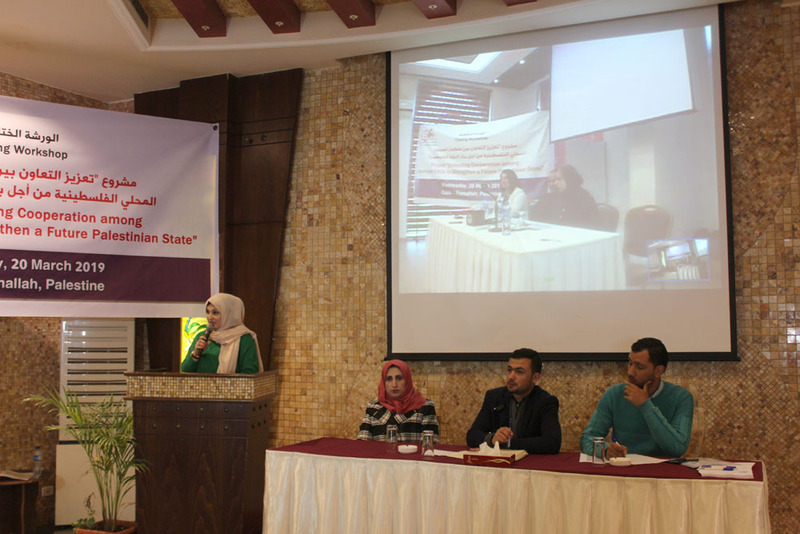 Topic 1: Reflections on experience— Cooperation and partnership between civil society organizations in the northern and southern Palestinian governorates”. 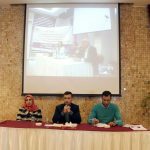 The case of Palestinian Center for Communication and Development Policy-Hebron and the Bunian Association- Gaza. 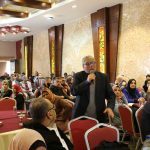 – The intra-Palestinian division should be put to an end. 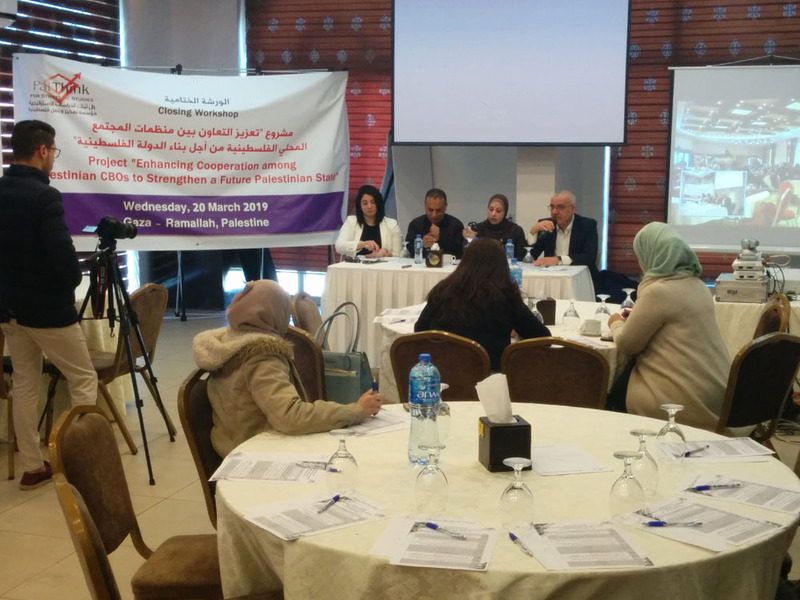 – The private sector should assume its social responsibility and have to participate in empowering CSOs as an alternative for external and foreign funding. 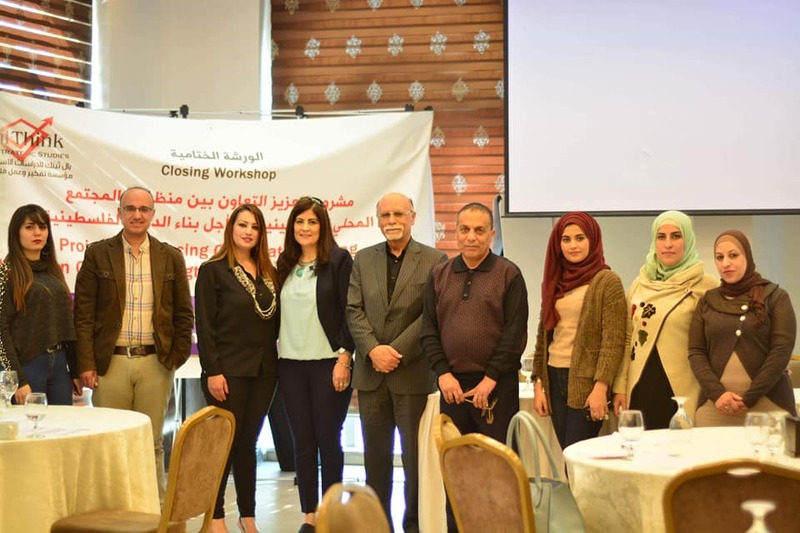 – Continuing and expanding the joint work amongst CSOs in the northern and southern governorates. 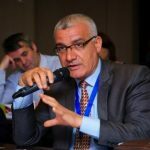 – Advocating for the rights of civil society organizations. 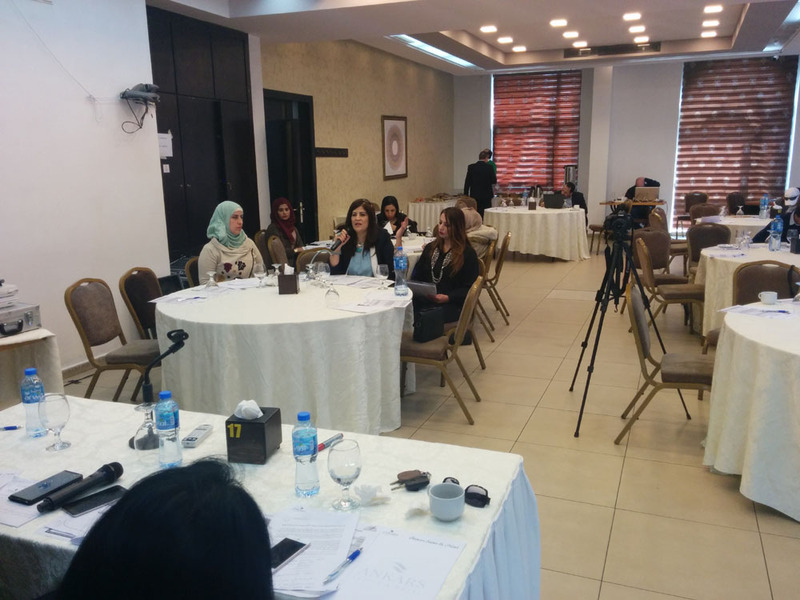 – Facilitating the legal environment to make it more friendly and motivating one for CSOs. 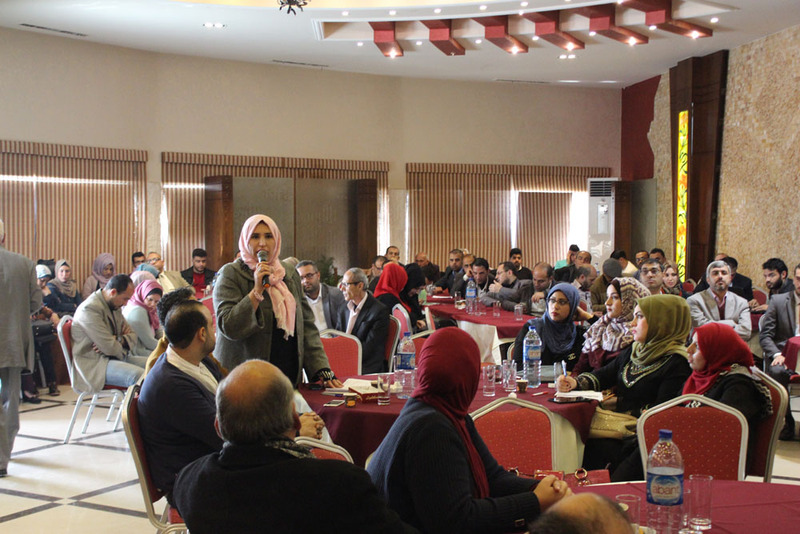 – Restoring public trust in civil society organizations. 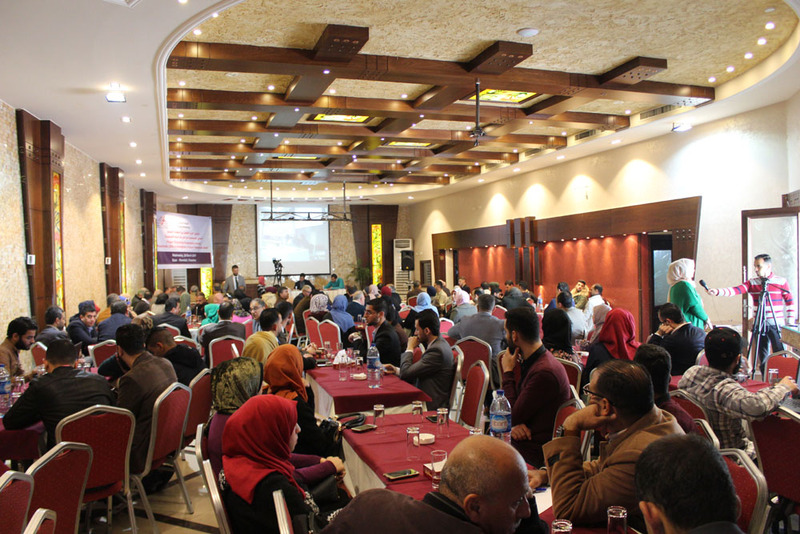 – Reconstructing civil society to function as independent entities, free of any political affiliation. 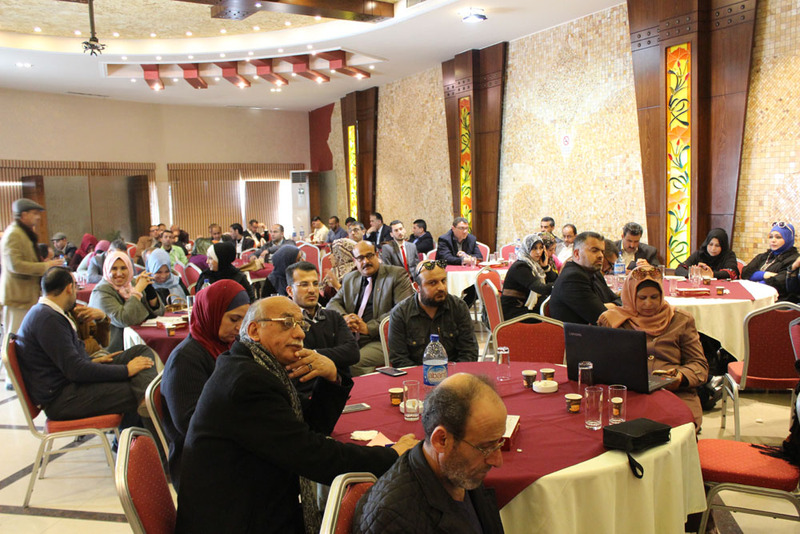 – Working to create a genuine partnership between CSOs among each other and with the government as well. 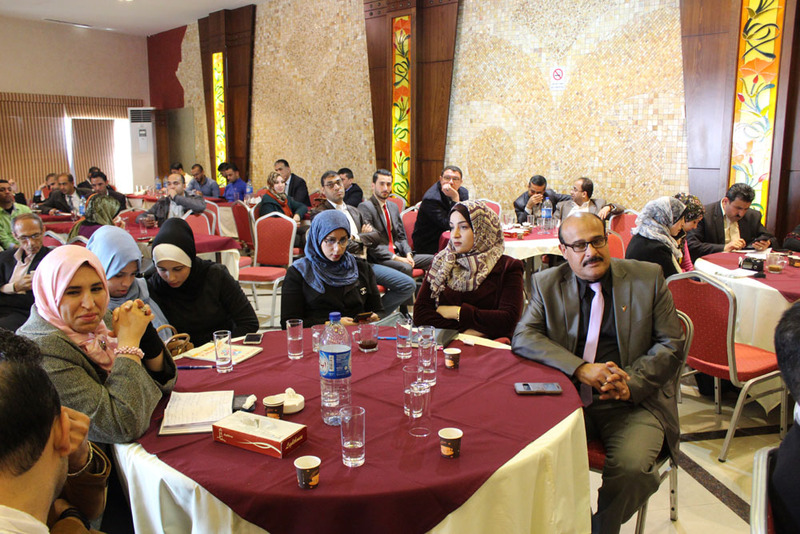 – Holding meetings between CSOs representatives and decision-makers to build trust. 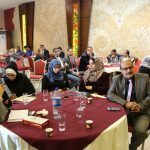 – Keeping sustainability when it comes to the implementation of initiatives amongst CSOs in Gaza and the West Bank. 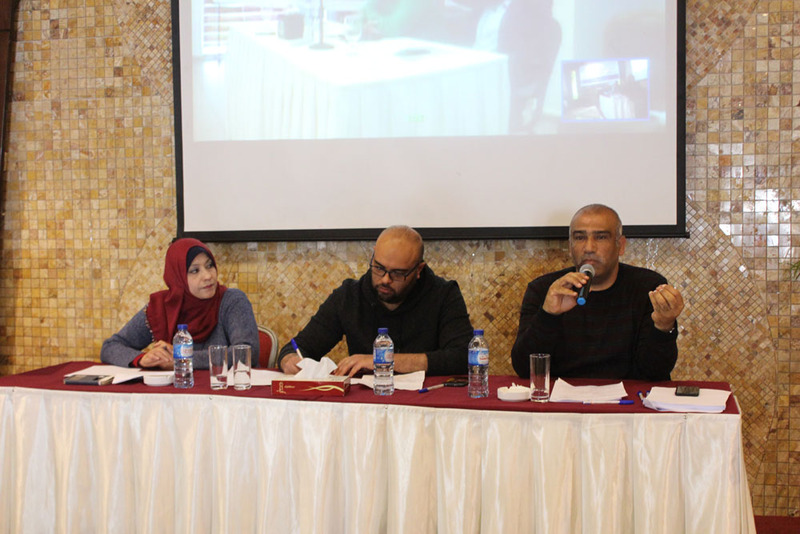 In fact, no need for tremendous efforts that require a third party to provide funding, but small efforts with consistent impact to build the relations among civil society. 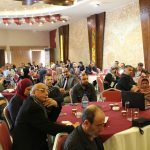 – Ensuring that CSOs have access to information to develop projects that fit the needs and priorities of the Palestinian society. 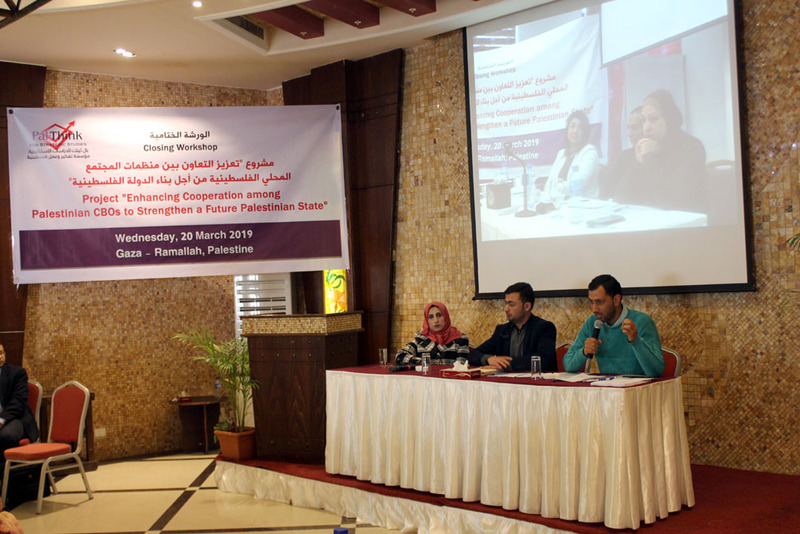 In conclusion, the project received excellent support from the community since it provides a practical model for developing relationships and partnerships amongst CSOs in the southern and northern part of Palestine causing a paradigm shift moving CSOs from a “competing” mindset to a “collaborating” one, therefore CSOs can work towards a common goal to serve the Palestinian people interest. 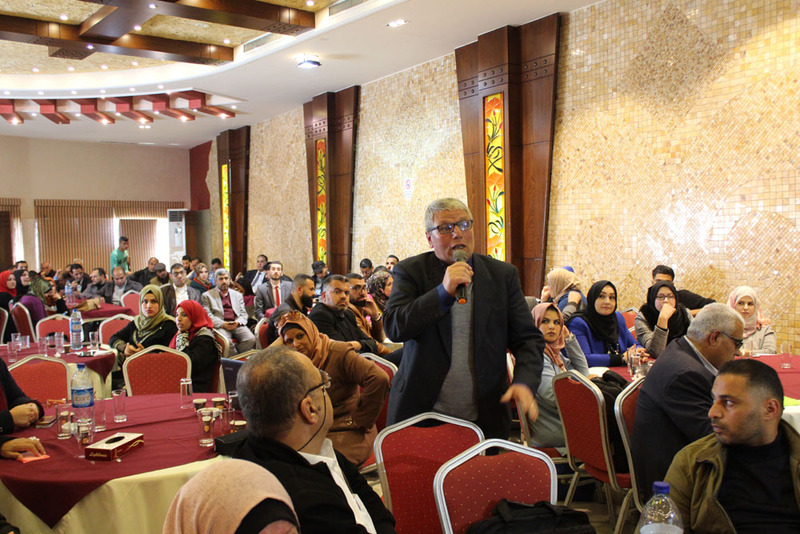 Last but not least, the public pointed out the need to carry on such projects that promote a better future for Palestine and the Palestinians.